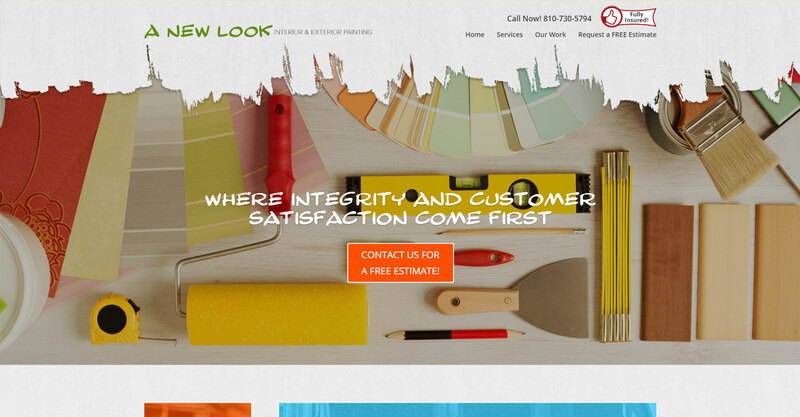 A New Look is a painting company owned by Scott Barnes, and they are located in the Flint, MI area. 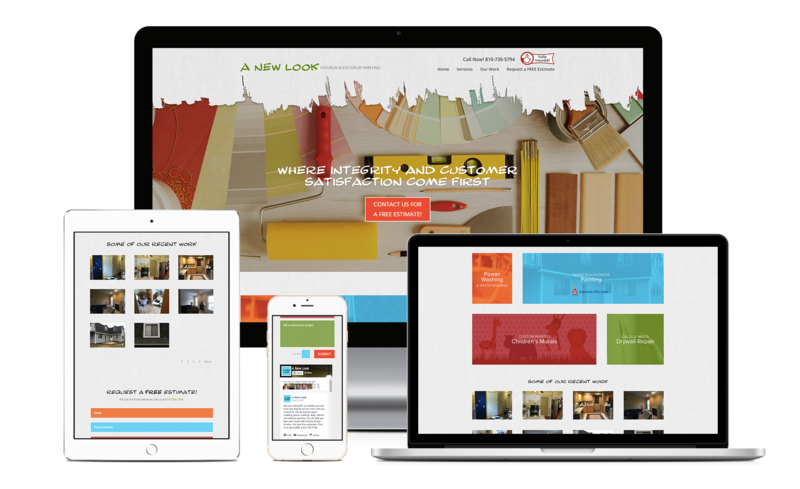 This is a one-page website built with the Divi theme from Elegant Themes. It included a gallery, contact form, Facebook plugin, and a services section made to look like his business card.